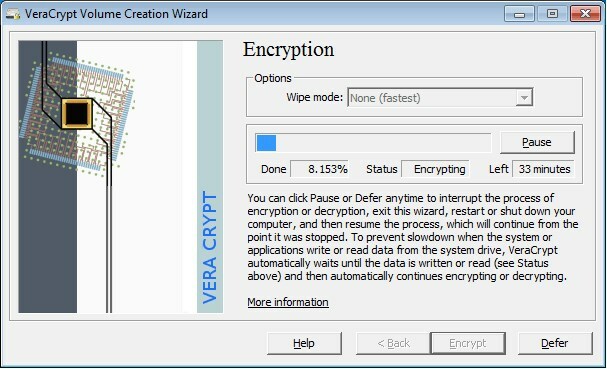 VeraCrypt is an open-source utility used for on-the-fly encryption (OTFE). It can create a virtual encrypted disk within a file or encrypt a partition. What is the license type of VeraCrypt? 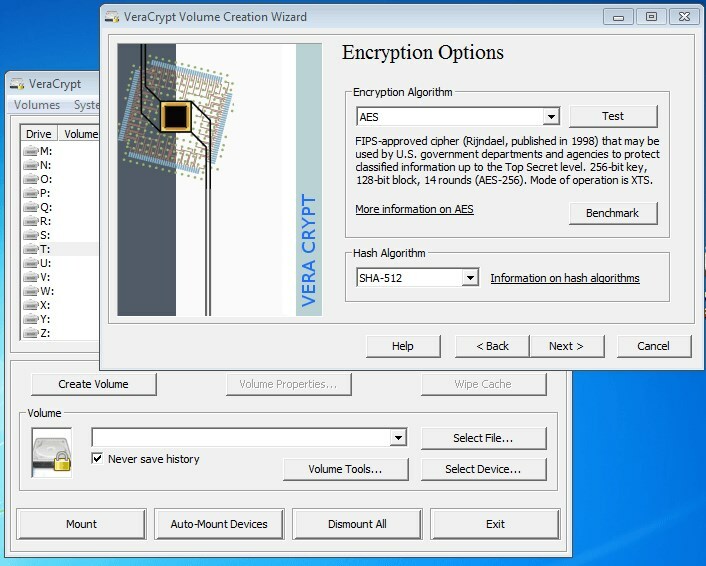 VeraCrypt is an Open Source Product. 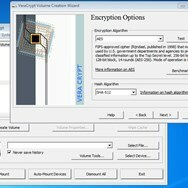 What are all platforms are supported by VeraCrypt?